Students choose the correct answer. 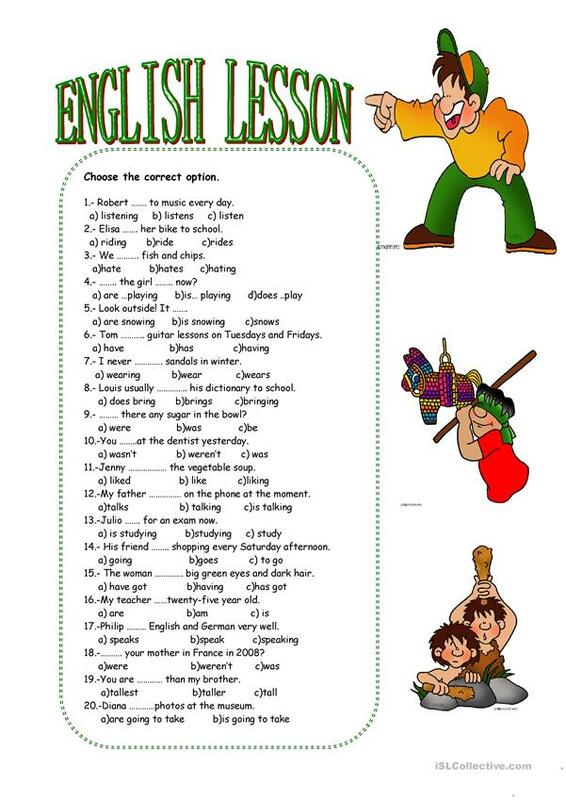 This downloadable printable is meant for high school students at Elementary (A1) level. 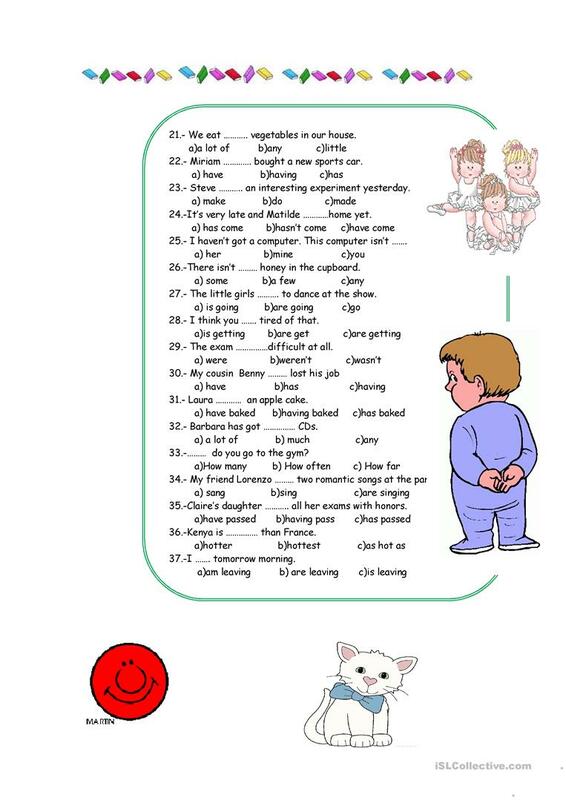 It is a useful material for consolidating Verb tenses in English.